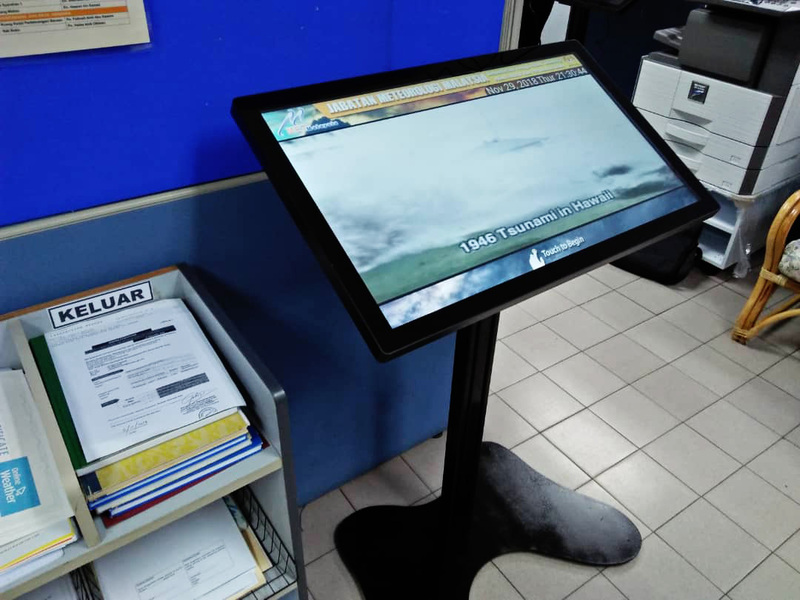 Israk is proud to be appointed as a supplier of 2 unit Touch Screen Information Kiosk for Malaysian Meteorological Department at Petaling Jaya. 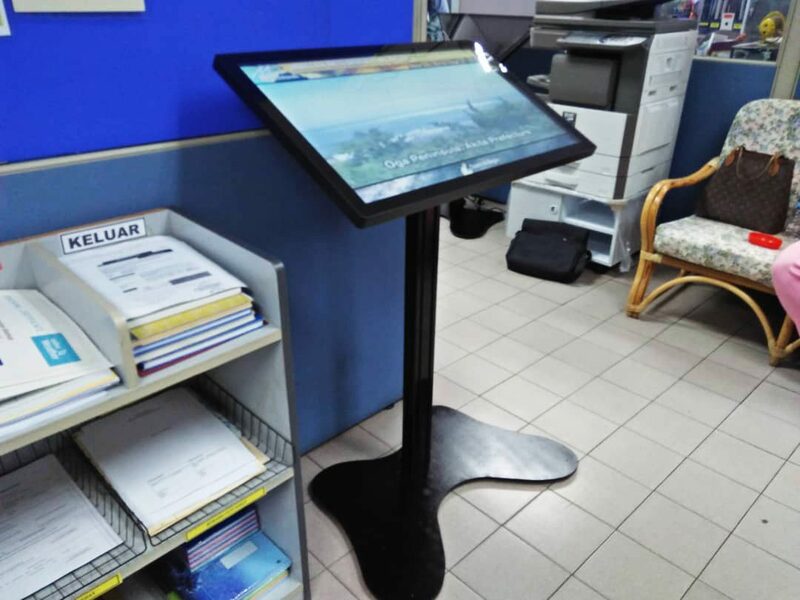 It a 32" touch screen monitor with steel kiosk with black acrylic fininshing. 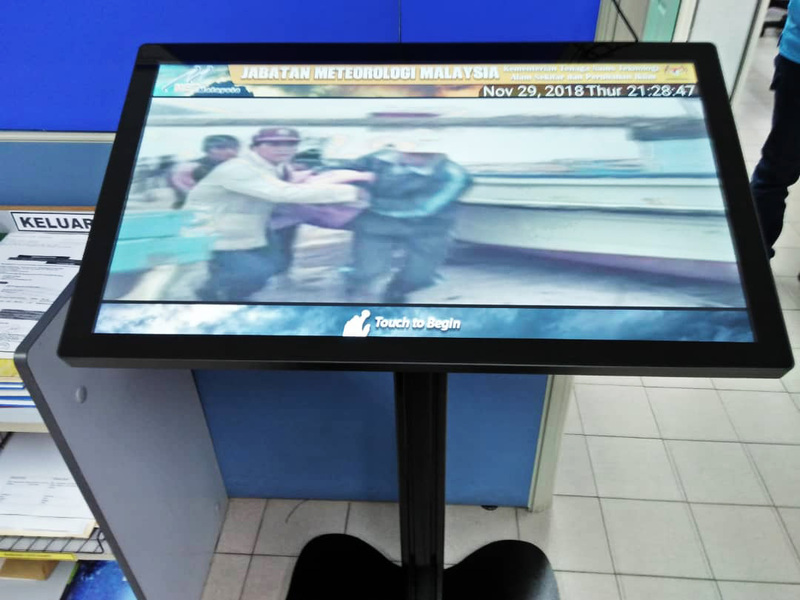 The Touchscreen Kiosk (Horizontal design) is perfect for retail, showroom, shopping mall, lobbies and many more place. 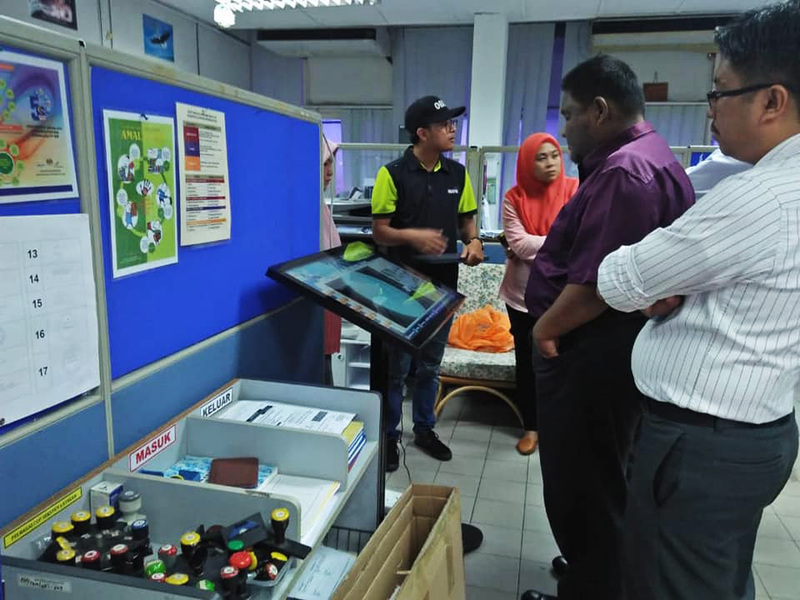 It can be actract people to do something at your kiosk. It can also display the Digital Signage content without touch as your requirement. We offer many options for your Touchscreen Kiosk project. From size 24" to 55" inch, non touch or fully touch, we can provide to you. 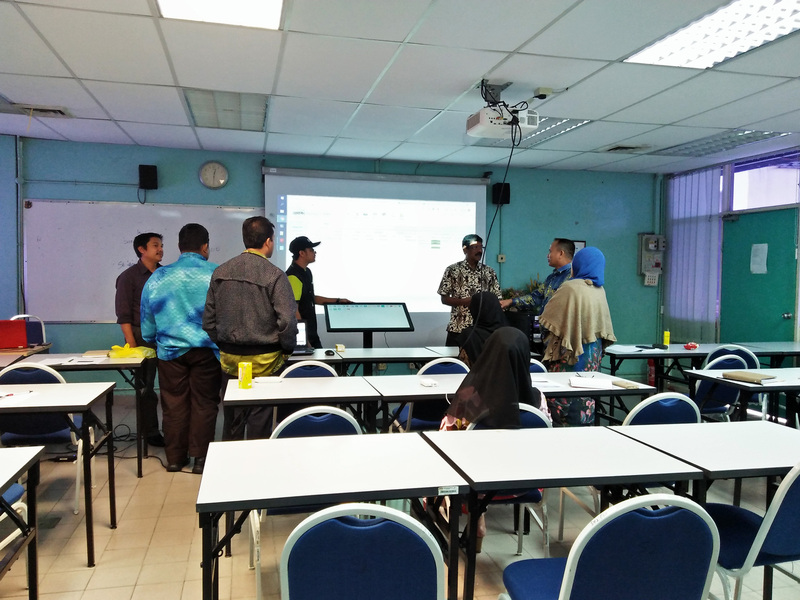 The Malaysian Meteorological Department (formerly abbreviated as MMD and now MetMalaysia) is an agency under the Ministry of Energy, Science, Technology, Environment and Climate Change (MESTECC) which is responsible for providing various meteorological, climate and geophysical services to meet the needs of the nation in meteorological, climate and geophysical services for well being, safety and sustainable development. 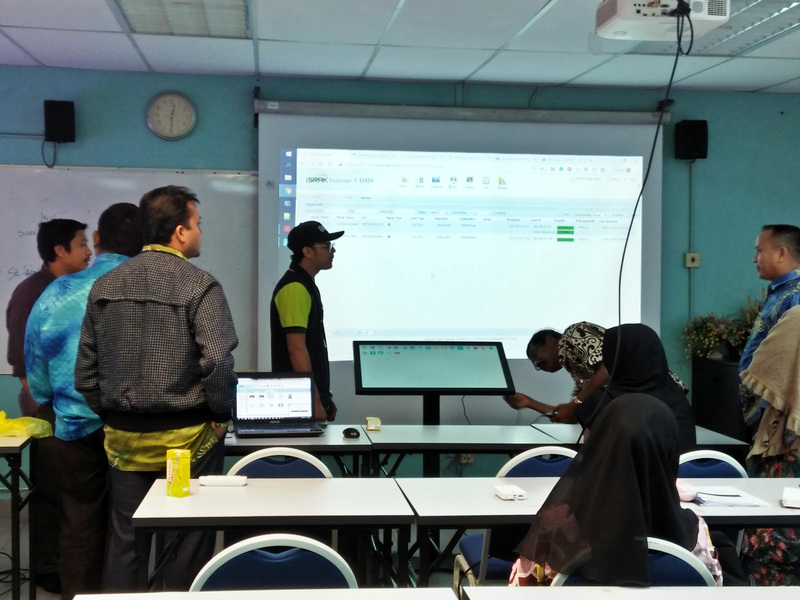 MetMalaysia is responsible for monitoring the onshore, sea and air weather conditions continuously throughout the country. 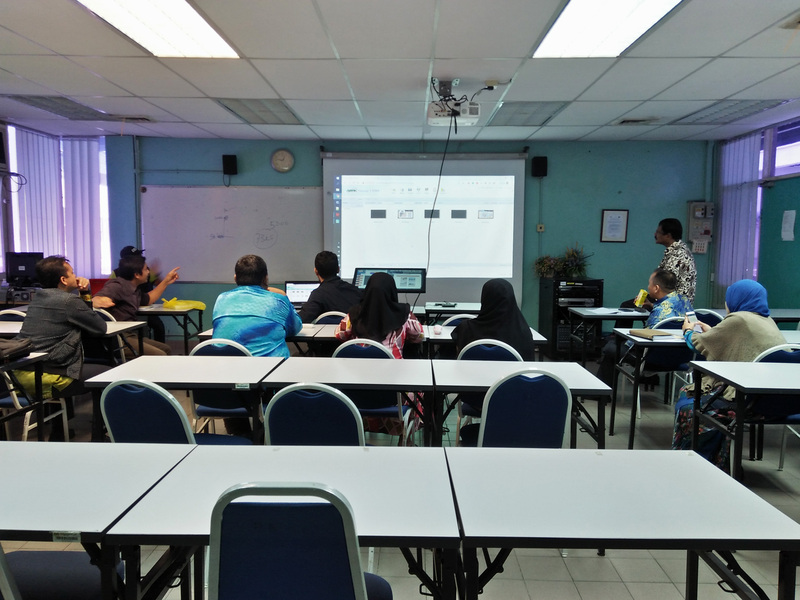 In addition, MetMalaysia issues forecasts, advice, weather and ocean alerts and climate surveys to reduce disaster risk. 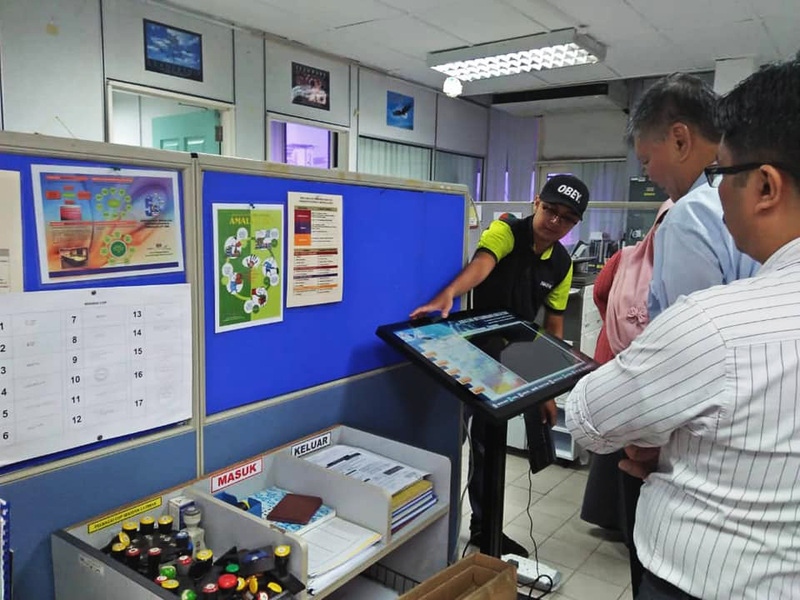 MetMalaysia also provides aviation meteorological services to launch aircraft operations and geophysical services to detect earthquakes and tsunami warnings for Malaysia.